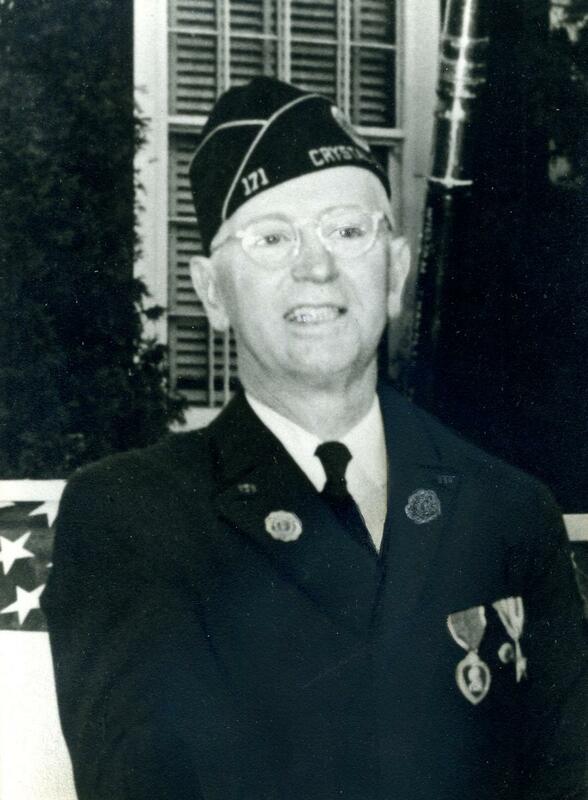 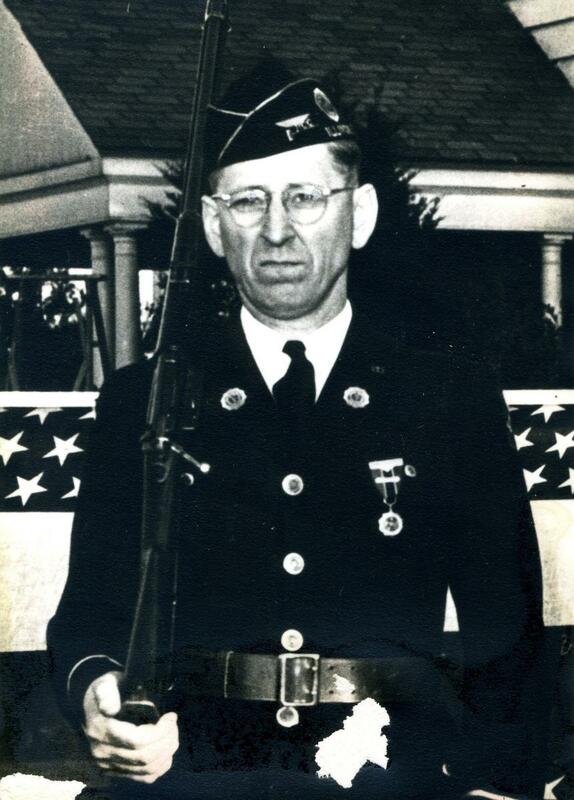 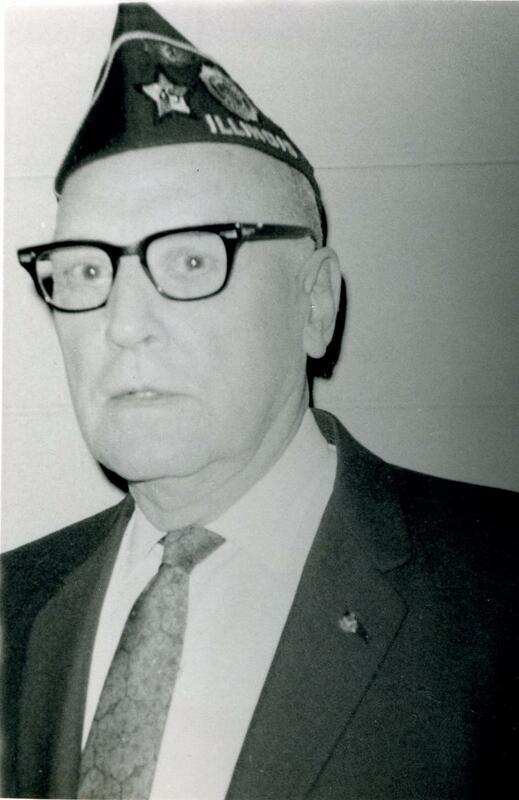 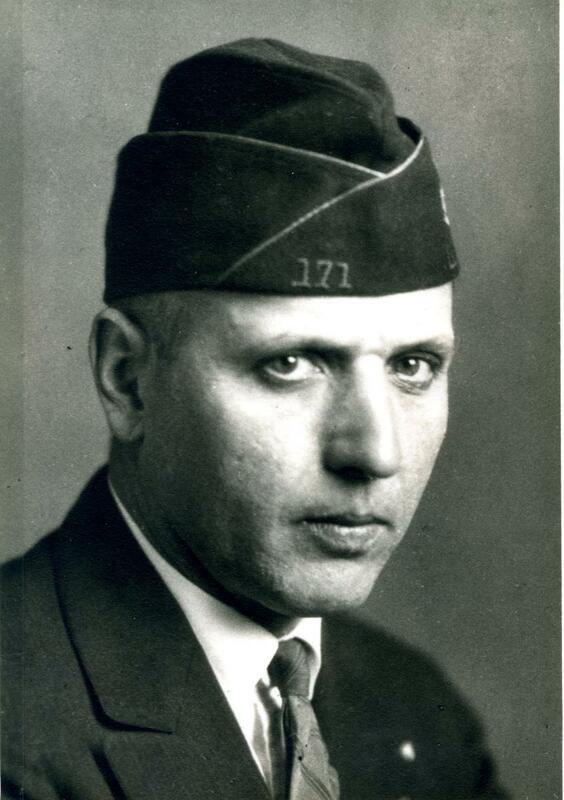 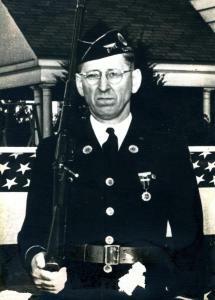 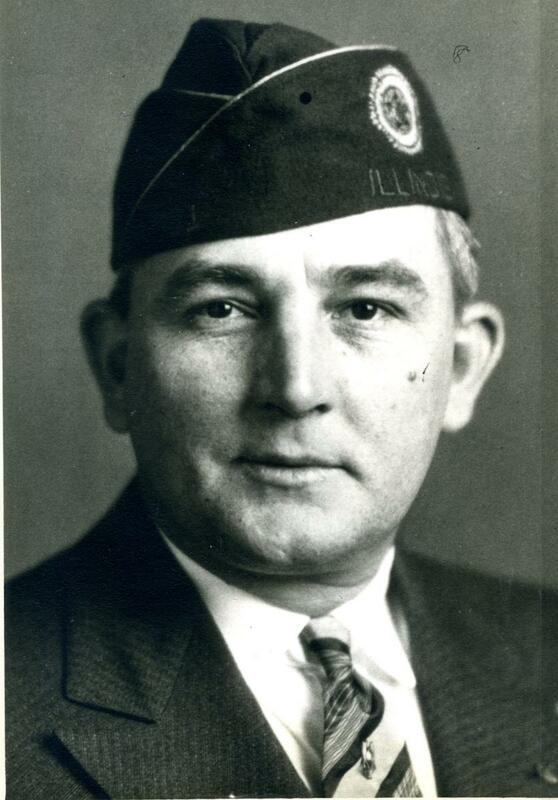 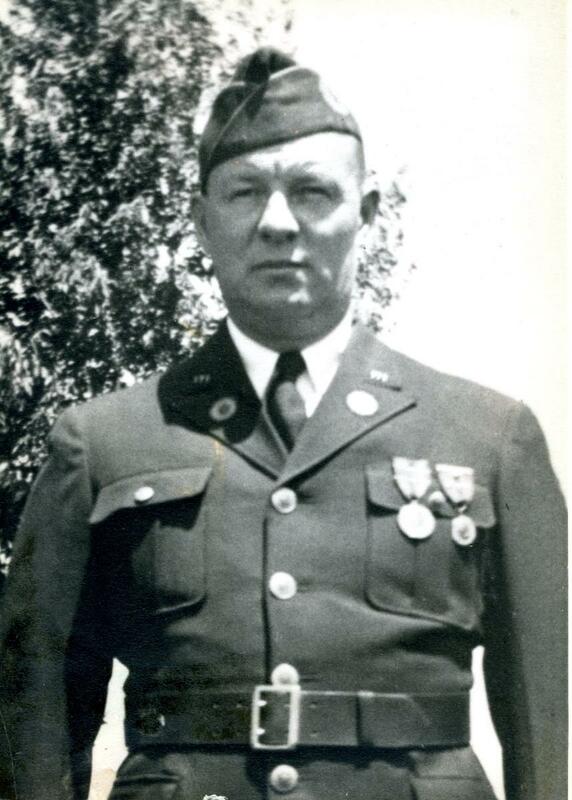 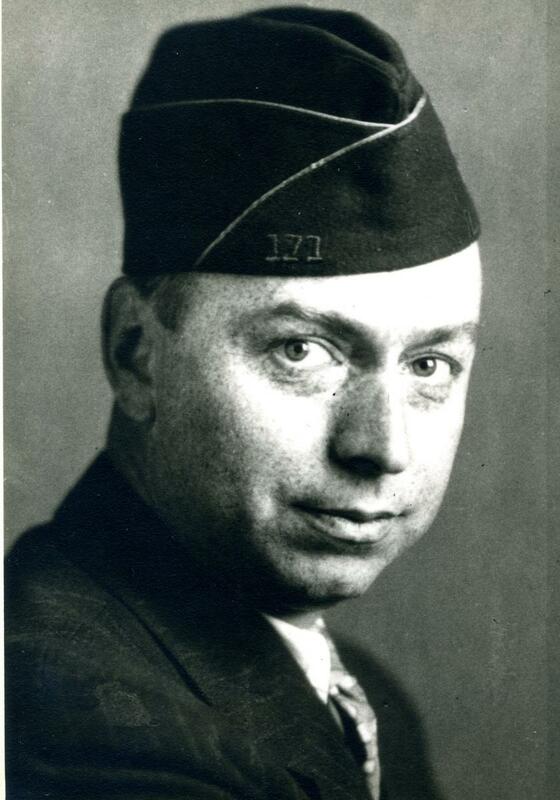 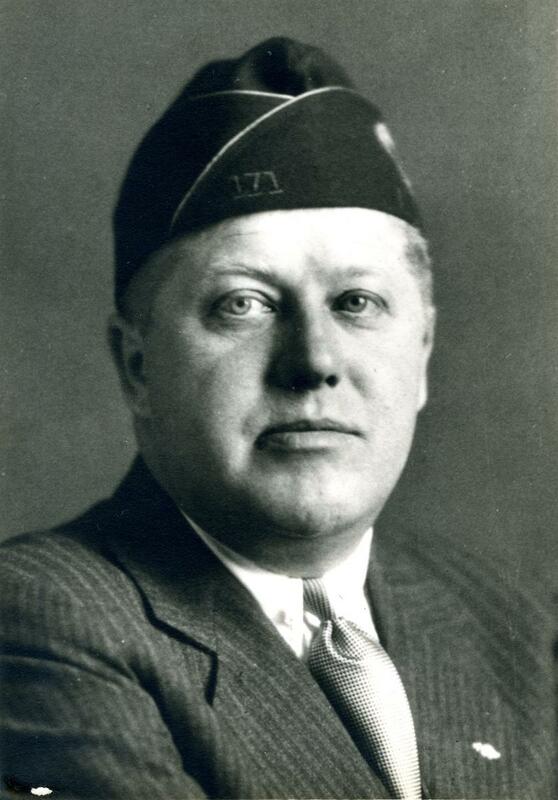 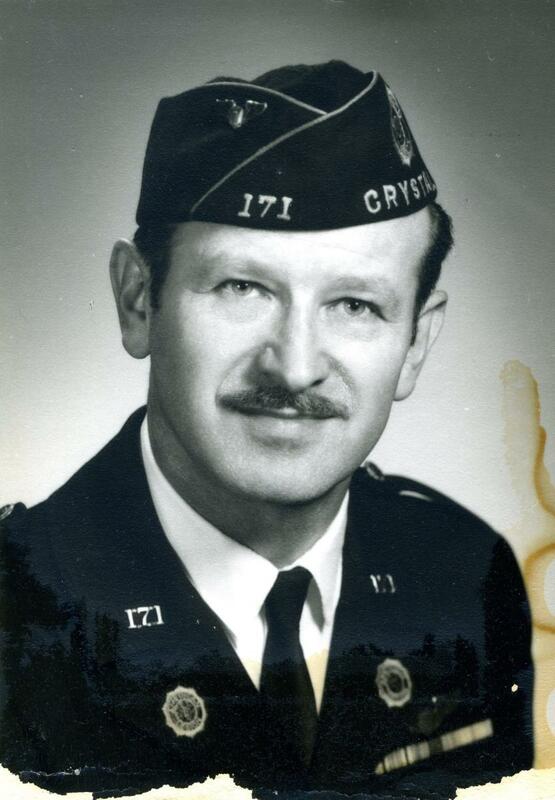 Crystal Lake’s American Legion post is named after Lieutenant William Chandler Peterson, a Crystal Lake native, who was killed in action during World War I. 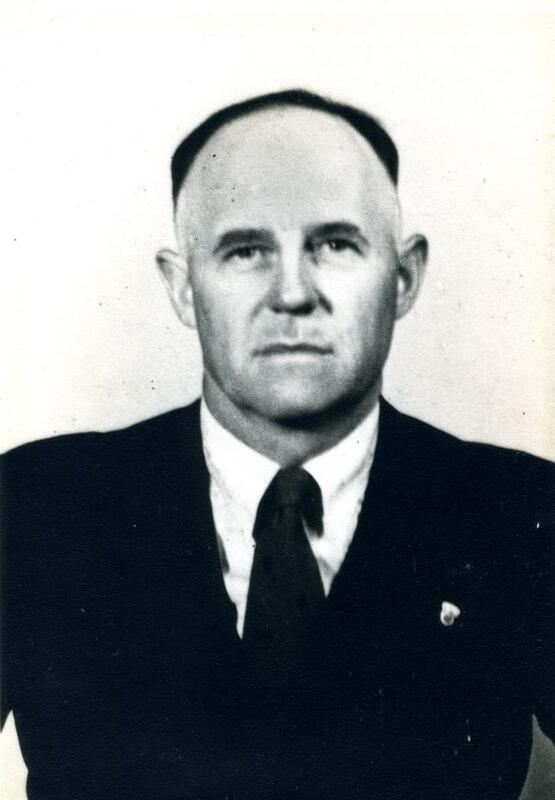 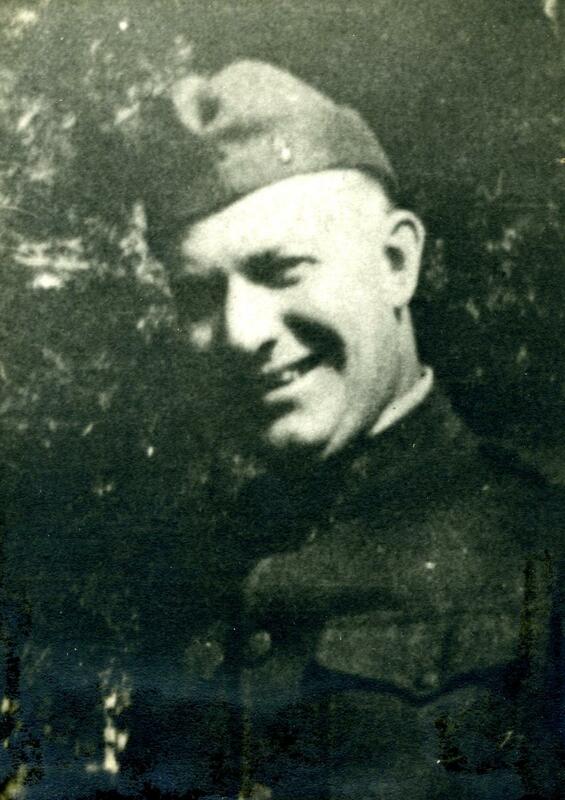 Learn more about Lt. William Chandler Peterson. 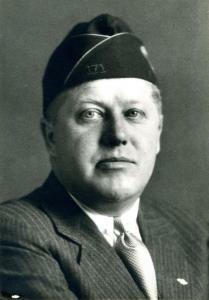 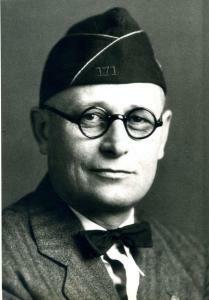 Arvid Berg, John F. Bjorklund, Frank Brockrogge, Harry A. 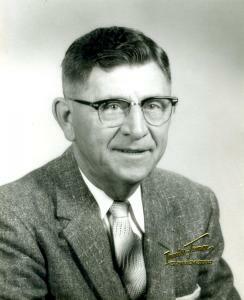 Dean Jr., George Harrison, James D. Howell, Elton T. Huffman, Harry D. Hull, Emil B. Johnson, Carl Jurs, Guy D. Knapp, Carl H. Landgren, Actor Larson, Gordon L. Lowell, Charles Lungren, Fredolph Lungren, Walkinshaw C. Marshall, G.E. McCollum, W.H. 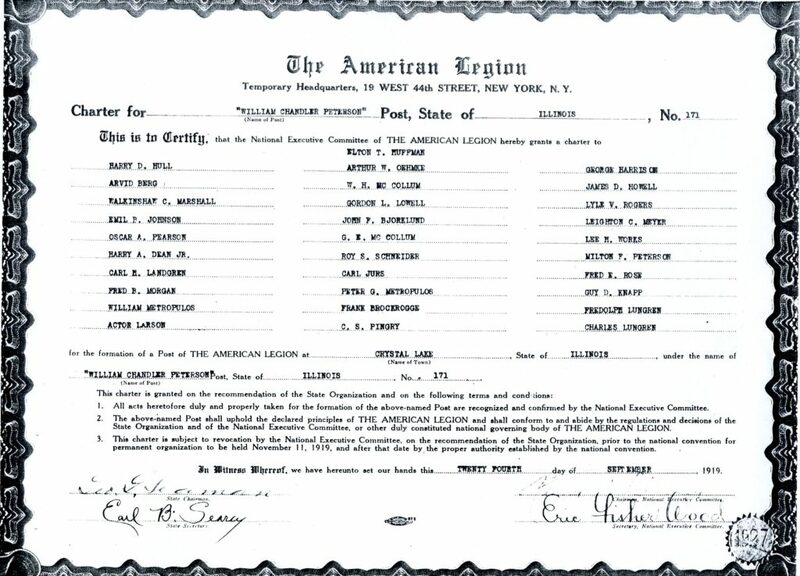 McCollum, Peter G. Metropulos, William Metropulos, Leighton C. Meyer, Fred B. Morgan, Arthur W. Oehmke, Oscar A. Pearson, Milton F. Peterson, C.S. 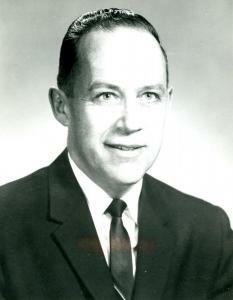 Pingry, Lyle V. Rogers, Fred E. Rose, Roy S. Schneider, and Lee H. Works. 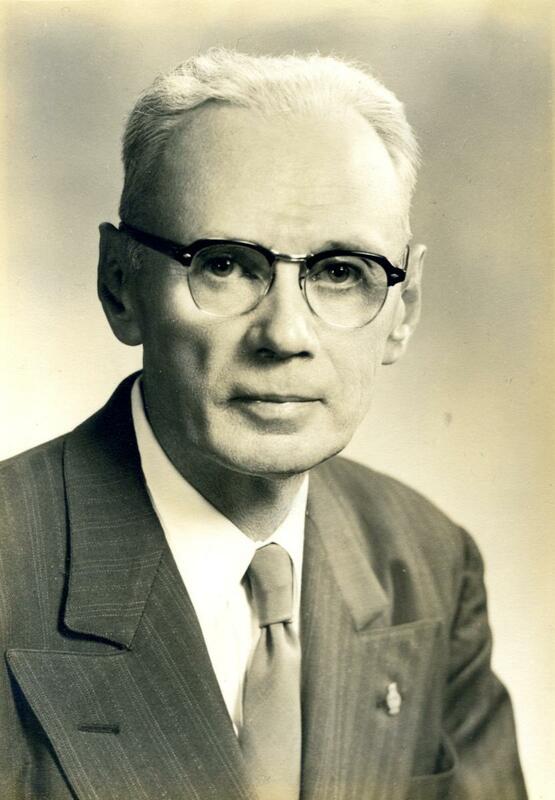 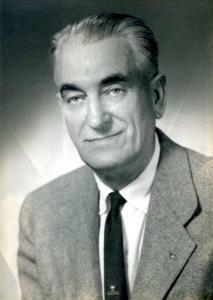 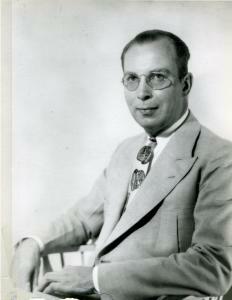 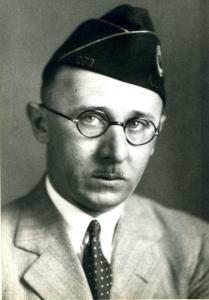 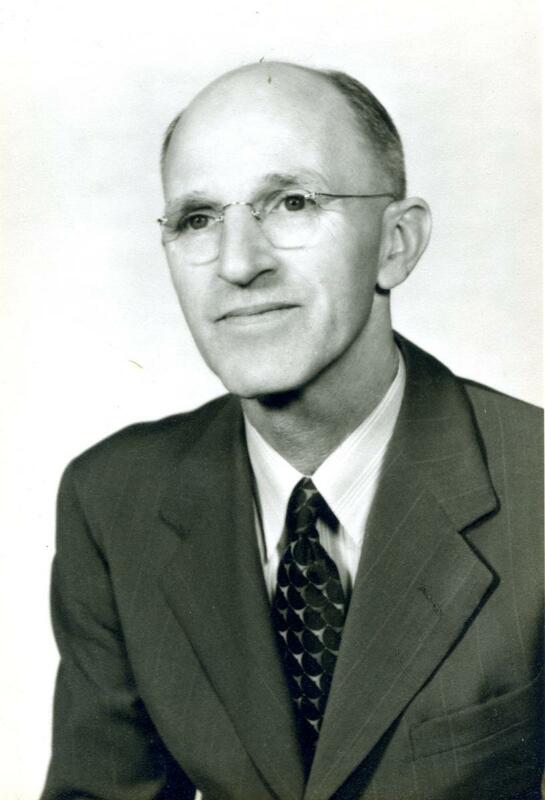 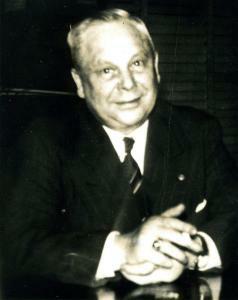 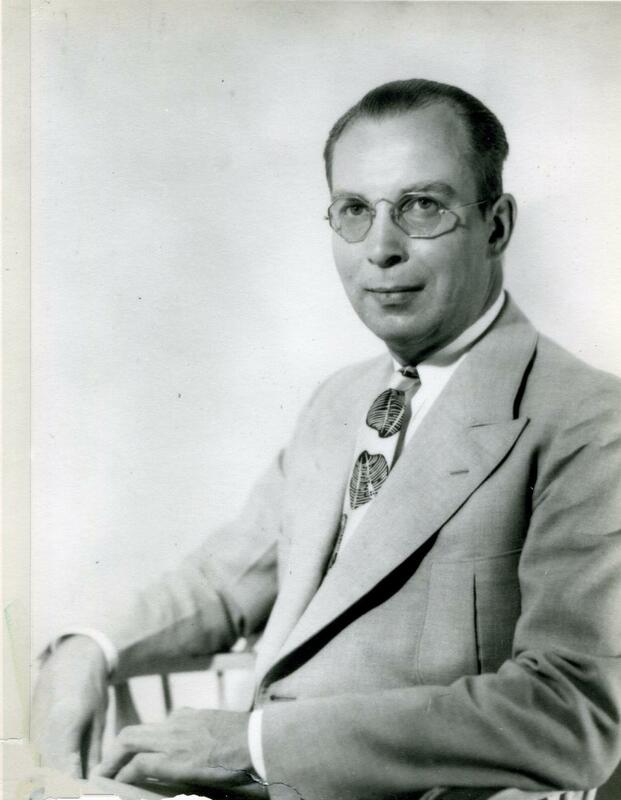 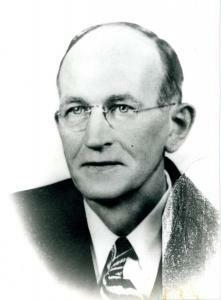 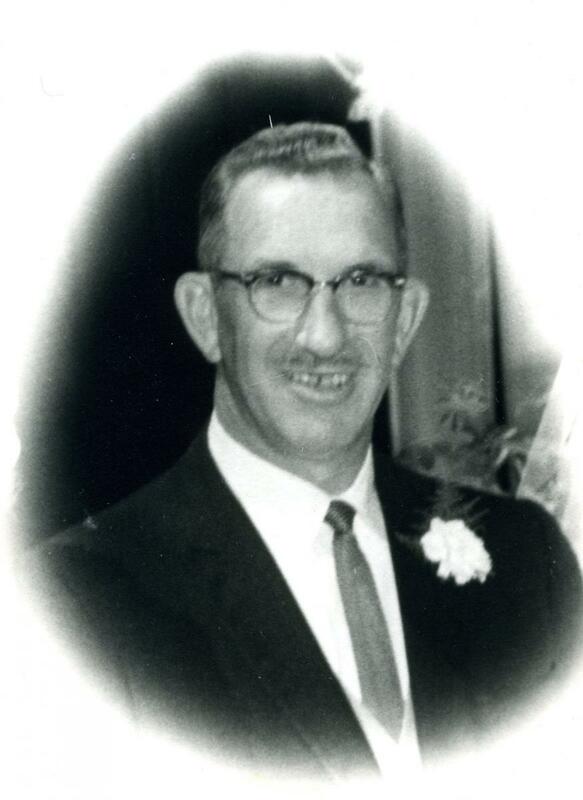 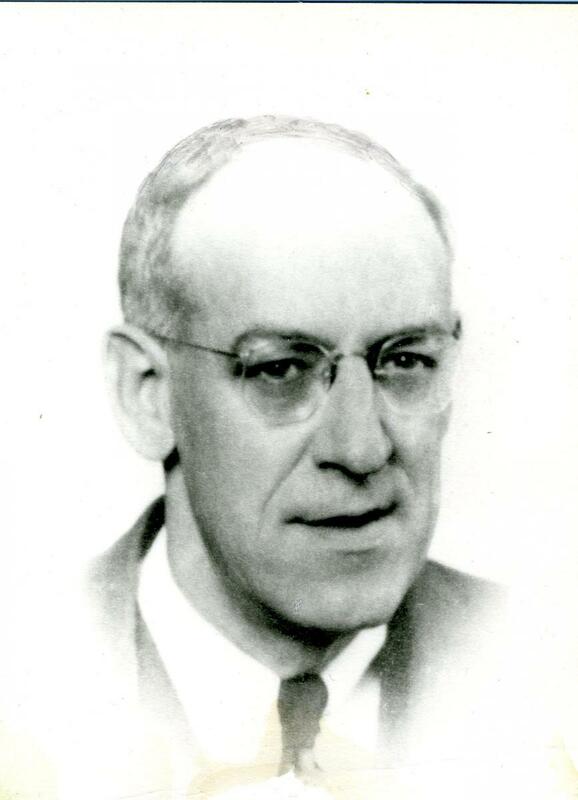 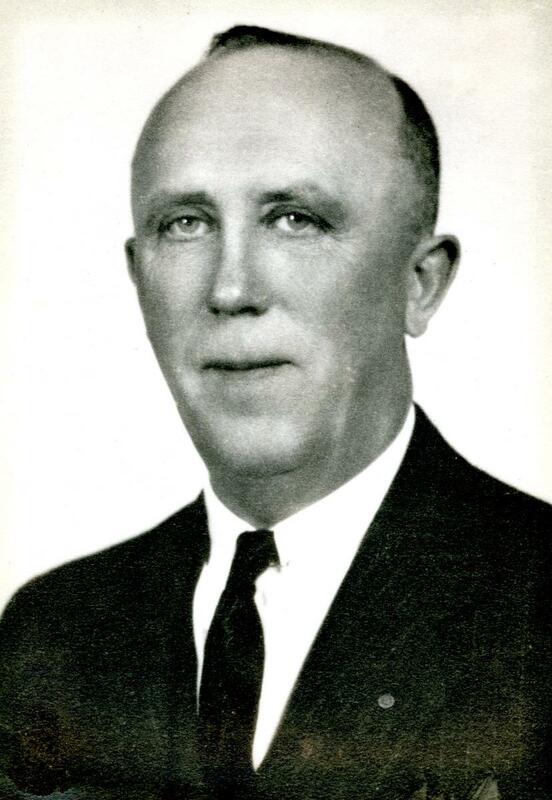 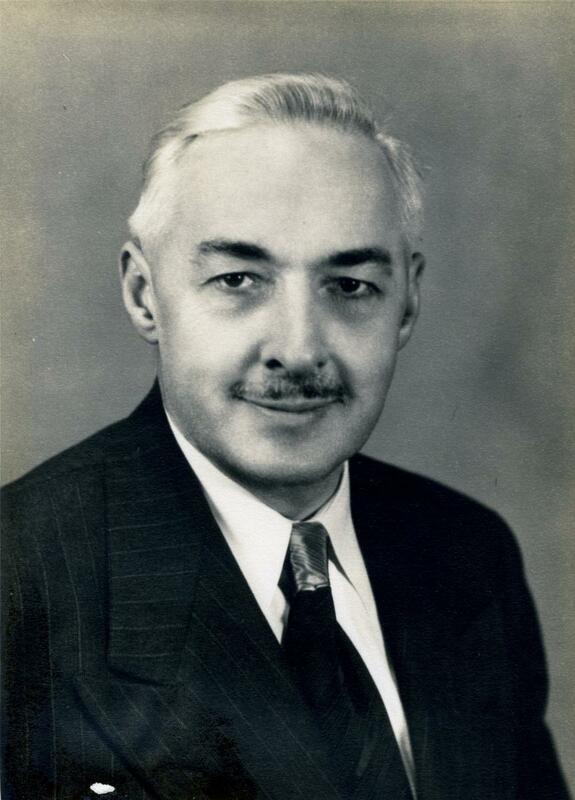 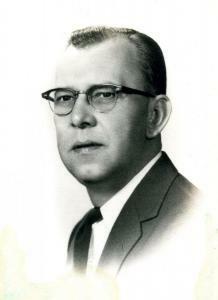 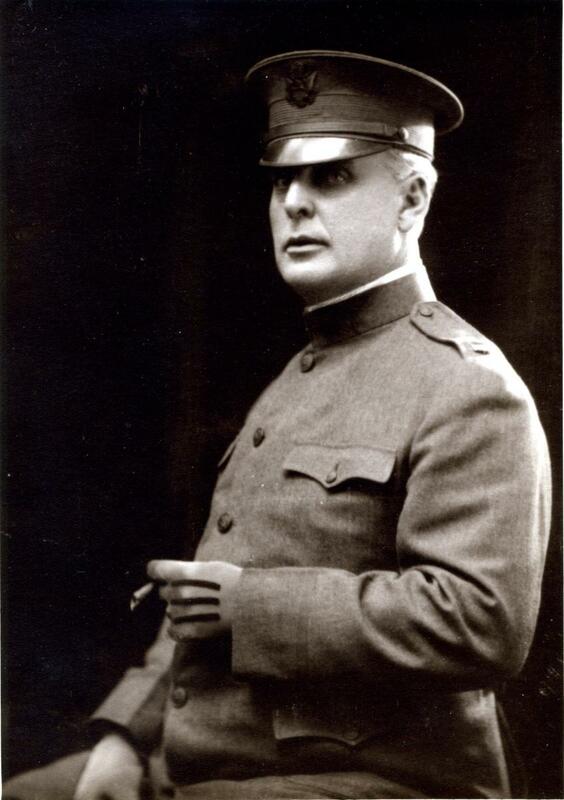 The first commander of the post was Dr. Harry D. Hull, who was a beloved, respected local physician. At the age of 50, Dr. 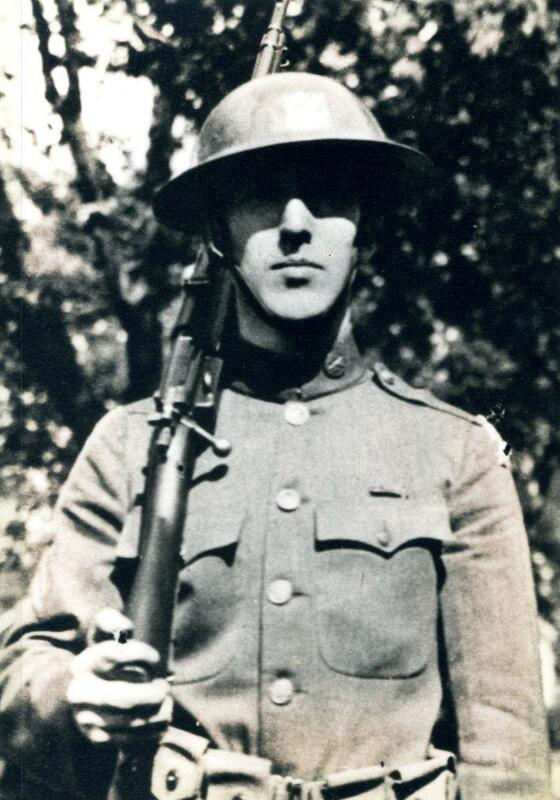 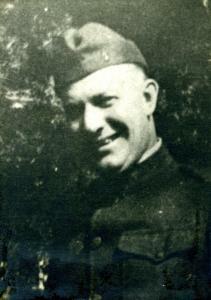 Hull volunteered for service in World War I, serving as a Captain in the Medical Corps. 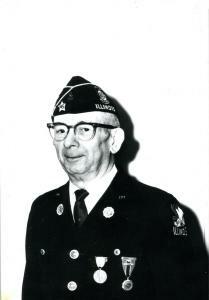 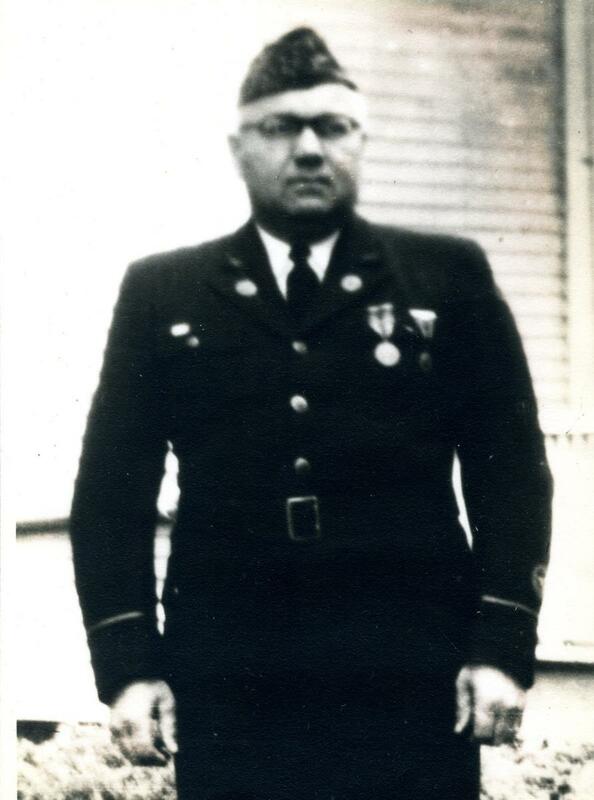 The following album contains photos of the Crystal Lake American Legion commanders. In 1954, a large addition was added to the American Legion home, at a cost of approximately $60,000. 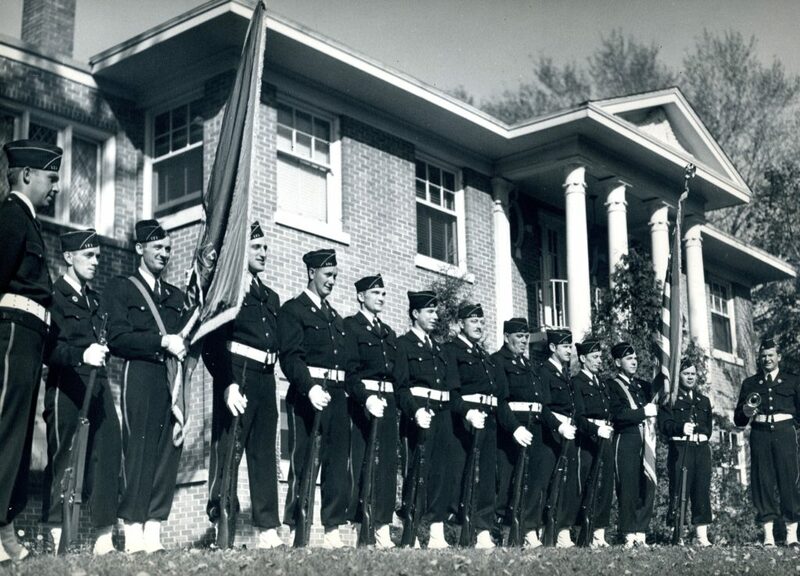 The addition was built onto the northwest side of the original house. It was described as, “a big hall with a stage, modern kitchen, other facilities which will seat from 400-450 persons.” The hall, in addition to serving Legion needs, was available for rental to the public.